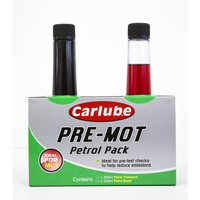 Add some petrol system additives to your engine and protect it from everyday wear and tear with high quality products from Euro Car Parts. 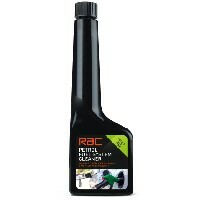 Scroll down to explore some of the best additives at competitive prices. 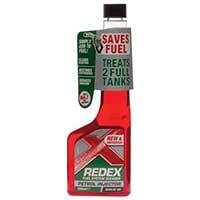 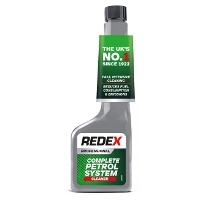 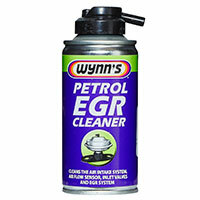 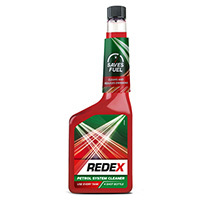 Petrol additives are great for owners that want to keep their motor running longer, more efficiently and cleaner. 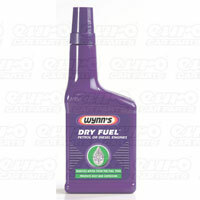 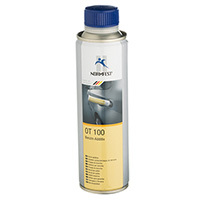 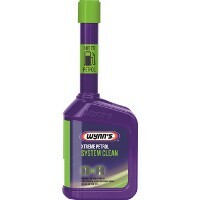 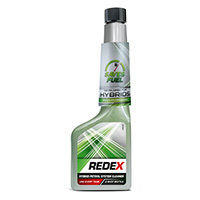 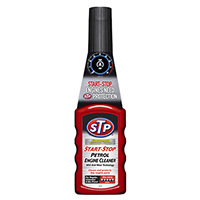 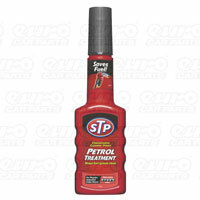 Petrol system additives work by providing a thin layer or lubrication and protection to vital components as they pass through the engine’s fuel system. 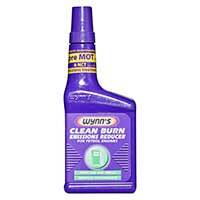 Typically used to clean fuel injectors, they can also be used to protect against cracked fuel lines while also helping to produce a cleaner, more efficient burn once the fuel is injected into the cylinder. 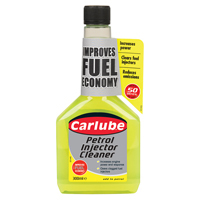 Petrol additives are also really affordable, which makes them a firm favourite for owners looking to get the most out of their engine on a budget. 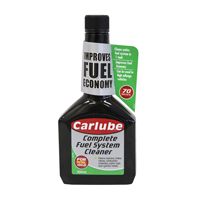 With brands such as Wynns and Carlube stocked in over 200 stores up and down the country, you can rest assured that you’ll find the product you need here at Euro Car Parts. 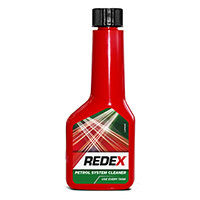 Order your next petrol system additive and collect in store the very same day, or take advantage of free UK delivery across the range.